Last time we heard from Leeds' Dead Naked Hippies was in late 2016 when the band popped up out of nowhere with a well put together and very promising debut single. A year and a half later the energetic post punk trio returns with another sharp track which balances between weighty sentimentality and raw nerve. 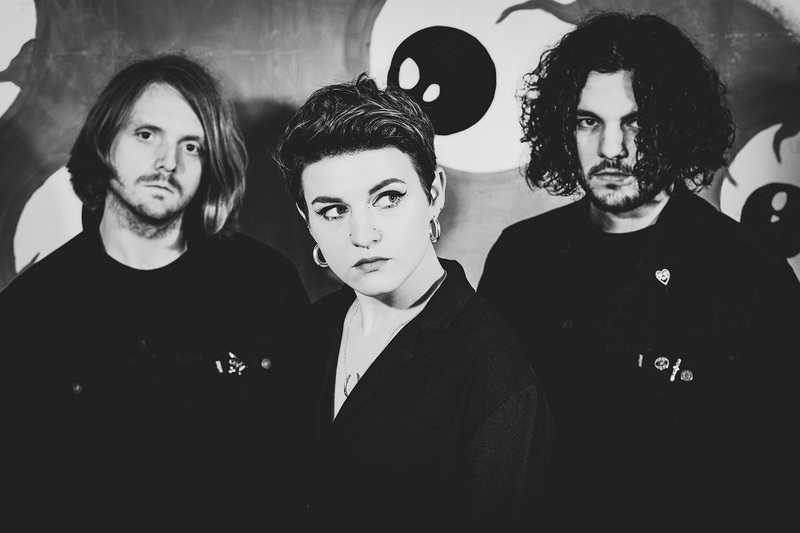 "Guillotine is an exploration of grief” the trio's vocalist, Lucy Jowett explains, "It’s the fine line between wanting to retaliate to someone who has caused you hurt, versus choosing to cut out the dead weight they have created in your life." In a sense Guillotine works as an intimate portrayal of DNH, their spirit and creative mindset, on many levels. "Dead Naked Hippies has always been about the connection and energy between the 3 of us and our audience, and this has become a lot more prevalent over time," Jowett continues, offering more insight on the creative process and the song's concept. "We went into the studio set on capturing some intimate moments so decided it was integral for us to only record what was vital in our three piece set up, adding minimal overdubs. The lyrics are a release for me after personally facing a difficult past year; it’s the most honest we’ve ever been. A lot of my writing revolves around my own struggles with mental health, and as a young woman facing modern society." DNH's lineup is completed by Joe Clarke (guitar) and Jacob Marston (drums). 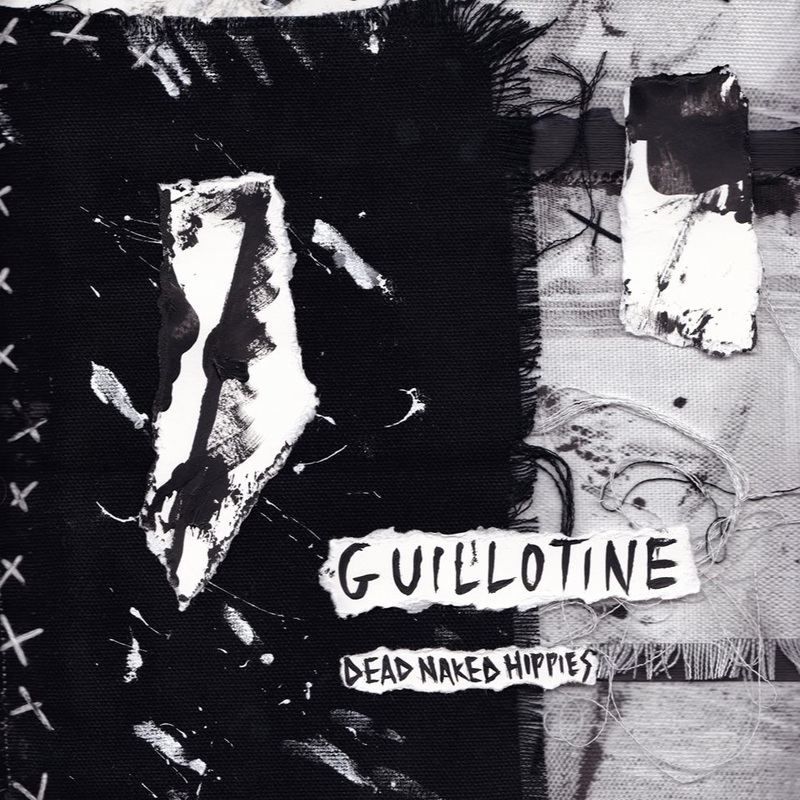 Guillotine was produced and mixed by Matt Peel (Pulled Apart By Horses, Eagulls, Menace Beach) and mastered by Robin Schmidt (Placebo, Maximo Park, Our Girl).